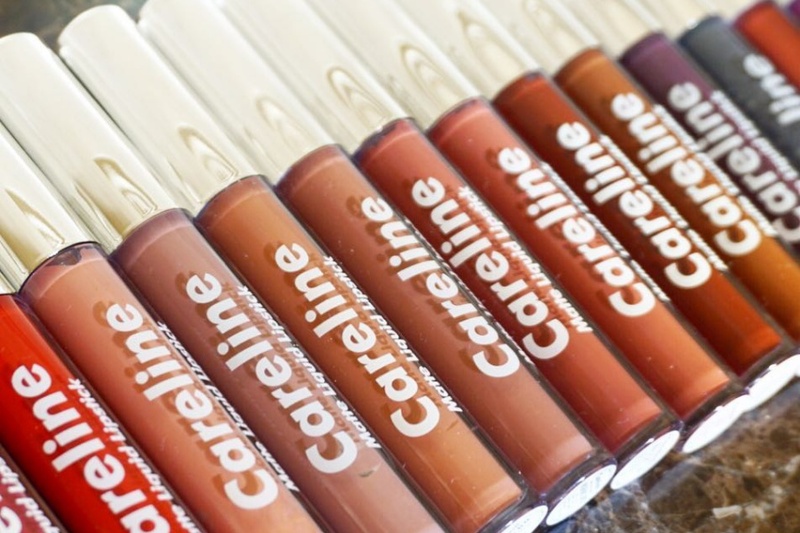 Careline Liquid Matte Lipstick Swatches | Top Beauty Blog in the Philippines covering Makeup Reviews, Swatches, Skincare and More! Hello, friends! 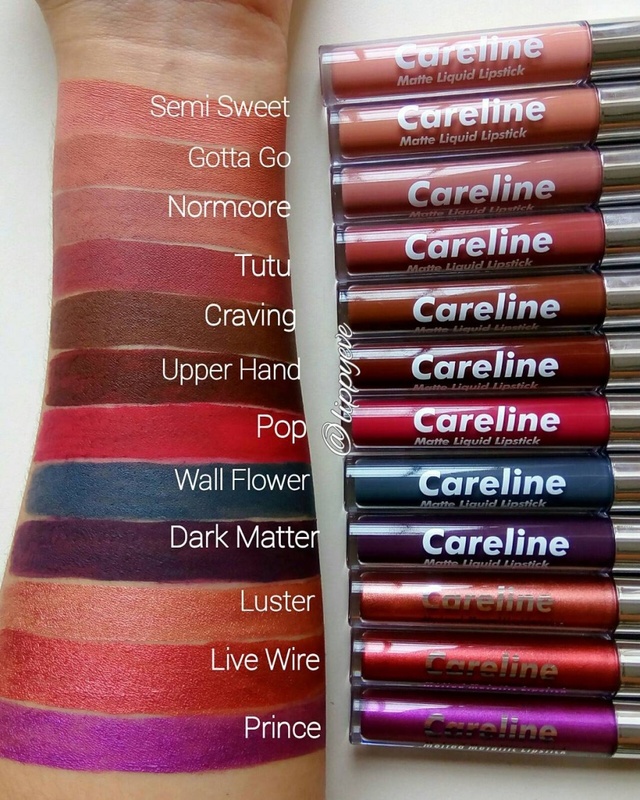 Here are the swatches of the new Careline Liquid Matte Lipsticks. I don't know about you but I am very excited to get my hands on these liquid lipsticks. What do you guys think of the colors? Are you going to purchase one? I would love to hear your thoughts. The colors are gorgeous. I love that luster shade. Thanks for the swatches. The pigmentation of these look amazing! Oh, the shades are fantastic!